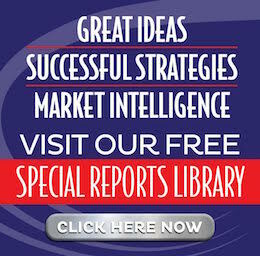 People throughout history have been making fortunes in real estate – in good times and bad! Read Equity Happens and discover not only what successful investors do, but how they think. Because how you think will affect what you do, and what you do will determine the results you produce. 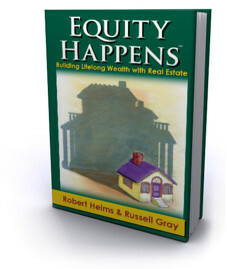 If you like The Real Estate Guys radio show, you’ll love Equity Happens! “I have taken action with the knowledge I gained. My net worth has more than doubled. Thank you!” – Tim H.